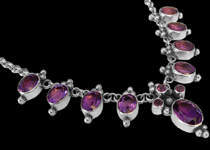 Amethyst was one of the first gemstones to be used by man for jewelry, and has majestic and ecclesiastical ties in many legends. 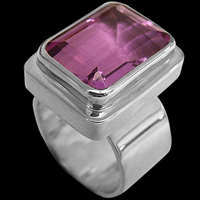 The name amethyst comes from the Greek word amethustos, which means "not to be drunken", the stone is supposed to control evil thoughts, calm the passions, quicken the intelligence and make the wearer more shrewd. 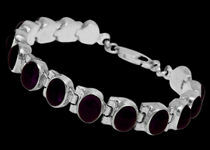 Amethyst gemstone is February's Birthstone, as well as the zodiac sign of Aquarius. 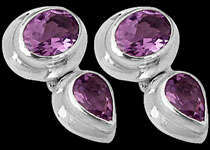 Our amethyst jewelry is guaranteed to be authentic and .925 sterling silver. 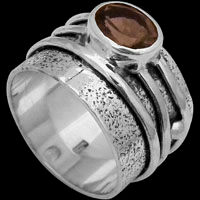 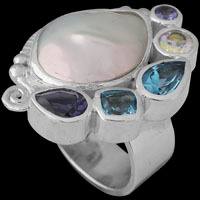 We feature Amethyst Rings, Amethyst Earrings, Amethyst Bracelets, Amethyst Pendants and Amethyst Necklaces. 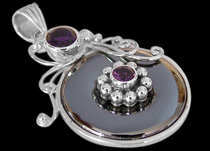 Our Amethyst and Silver Jewelry make perfect Gifts for Graduation Jewelry, Mother's Day, Father's Day, Valentines Day, Anniversary Gift, Prom Night Jewelry, Bridesmaids Jewelry or as a Groomsmen's gift for that special occasion you wish to commemorate. 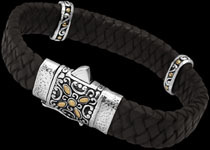 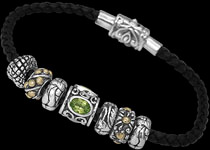 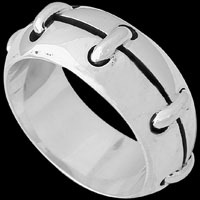 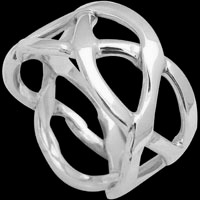 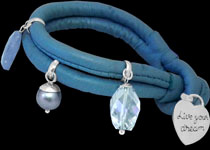 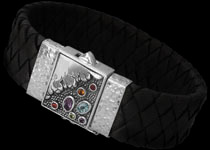 To convert these silver jewelry prices to your local currency click here.